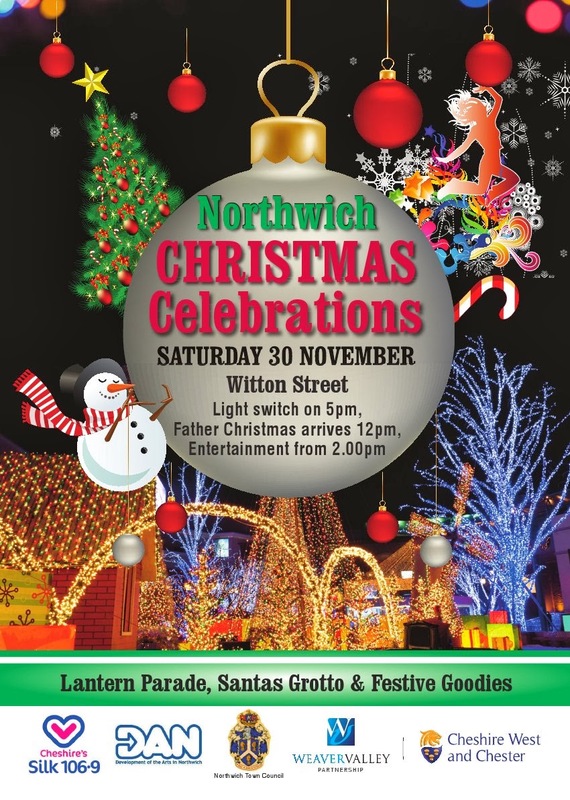 A festive spectacular will culminate in the switch-on of Northwich’s new Christmas lights on Saturday. Father Christmas will arrive in town at noon to kick-start the festivities, which will include stalls, games, roast chestnuts, sweets and mince pies as well as free tractor and trailer rides through the town centre. 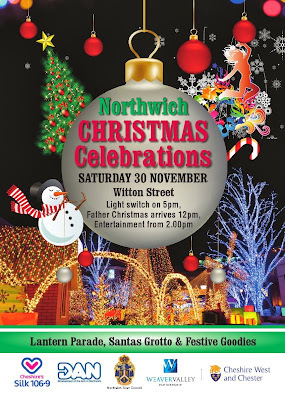 A lantern parade featuring schoolchildren, stilt walkers, street entertainers and a samba band will leave Weaver Square at 4.30pm and make its way along Market Way, High Street and Witton Street until it reaches Brunner Court, by Northwich Library. At the square there will be a brass band and carols and the lights will be switched on at 5pm. Santa’s grotto will be open in Brunner Court from his arrival in Northwich until 6.30pm. Chris Shaw, clerk to Northwich Town Council, said: “Northwich Town Council and Cheshire West and Chester Council (CWAC) took over this event last year and it was a great success. “But this year it’s going to be bigger and better – a spectacular event. 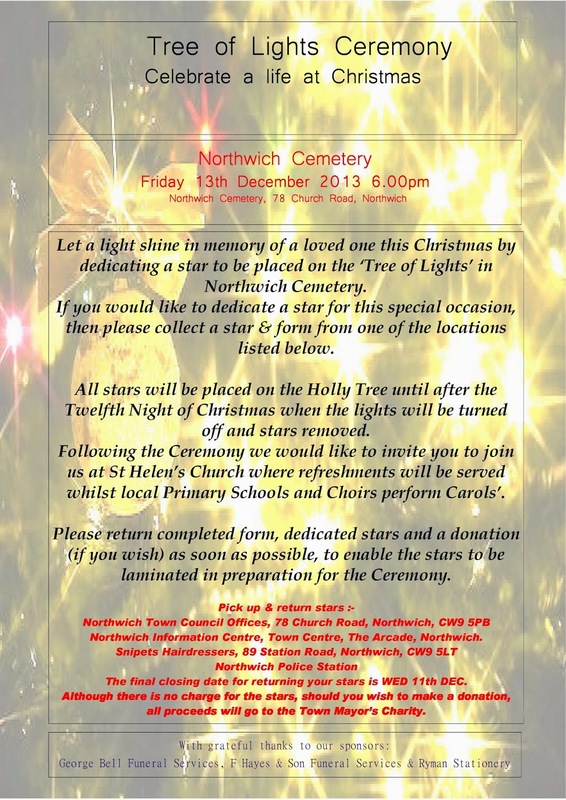 “We want it to be an event for Northwich to be proud of. “It’s about supporting the town and supporting the local shops as well – this year we’ve tried to make it so the whole town is included. “There’s a bigger parade and lots more going on. Tractor and trailer rides are free and will take place between 2pm and 6pm. Waitrose will also have a stall featuring a 12ft Christmas tree and a lucky dip of baubles which correspond to prizes from the store. The town council has also taken over the responsibility for Christmas lights in the town and this year has invested in new lights. Chris said: “The council will strive to build on these lights in future, this is just the start.